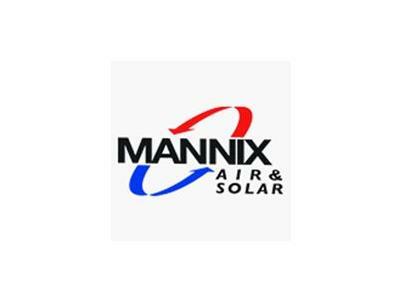 Mannix Air and Solar are a family owned & operated company that have been in business for 50 years. 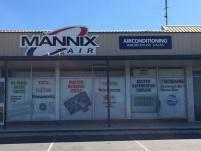 They've been offering quality service and installation for all Air-conditioning and Solar needs for years. 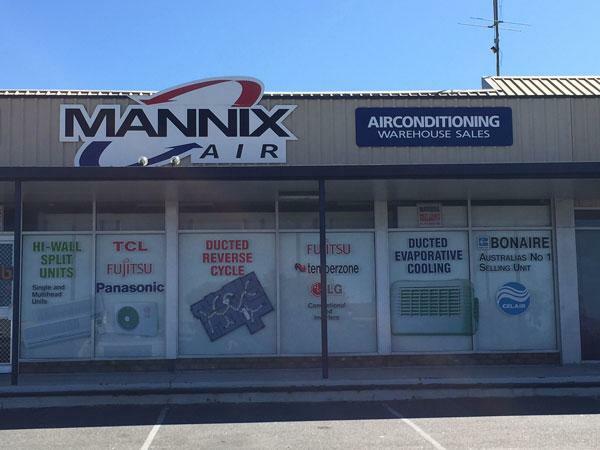 Mannix Air-conditioning is one of Australia's largest and most awarded Air-conditioning specialists. With over 50 years experience, their value is second to none.